1. James II KING OF SCOTLAND, son of James I KING OF SCOTLAND (1394-1437) and Joan BEAUFORT (bef1407-1445), was born on 16 October 1430 in Holyrood. He died on 3 August 1460 in Roxburgh. He married Mary of Gueldres. James II was just 6 years old when he succeeded to the throne following the murder of his father. He was nicknamed ¡®Fiery Face¡¯ after a large birthmark on his face. He was crowned at Holyrood Abbey ending the tradition since Kenneth MacAlpin of crowning at Scone. During his minority three rival families, William Crichton of Edinburgh, Alexander Livingstone of Stirling and William Douglas, fought for control. 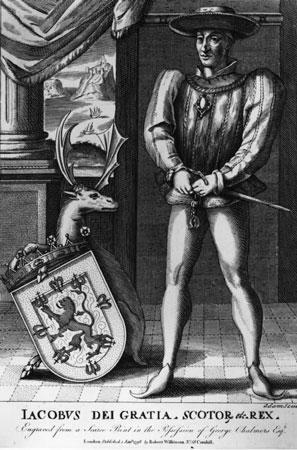 When James took over power of king he had Livingstone arrested, and is said to have personally killed William Earl of Douglas when he invited him in February 1452 for negotiations at Stirling castle. Having taken control of the warring factions, James created new earldoms and set about organising central government and introduced central taxation. The University of Glasgow was founded in 1451. He successfully played the Lancastrians and Yorkists in England against each other, and in 1460 besieged Roxburgh with a large army and iron cannons newly imported from Flanders. Standing too close to a cannon which exploded he was fatally struck and killed by flying metal. 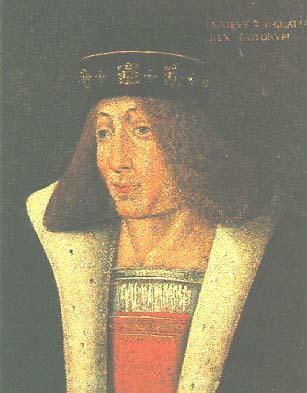 James III KING OF SCOTLAND (1460-1488). 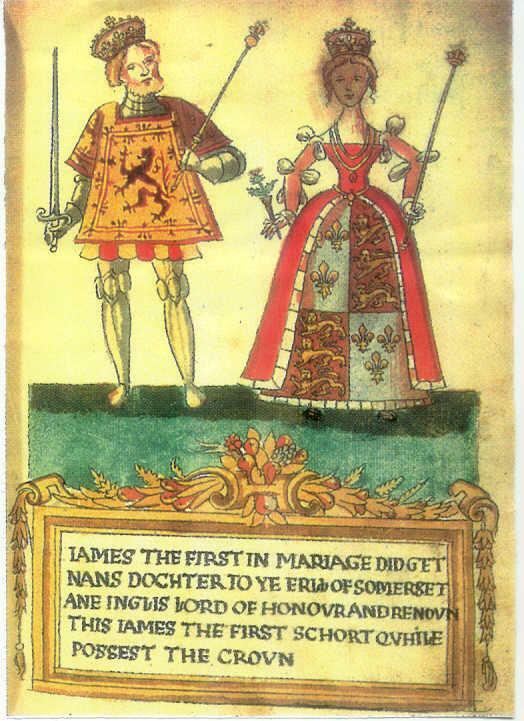 James was born on 3 August 1460. He died on 11 June 1488. 2. James I KING OF SCOTLAND, son of Murdac, Duke of Albany, was born in December 1394 in Dunfermline Abbey. He married Joan BEAUFORT on 2 February 1424 in St. Mary Overy, Southwark. He died on 21 February 1437. He died in 1437. John STEWART (c. 1440-1512). 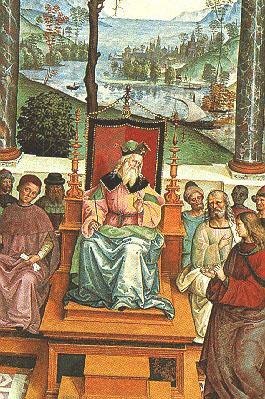 John was born circa 1440. He had the title '1st Earl of Athol'. 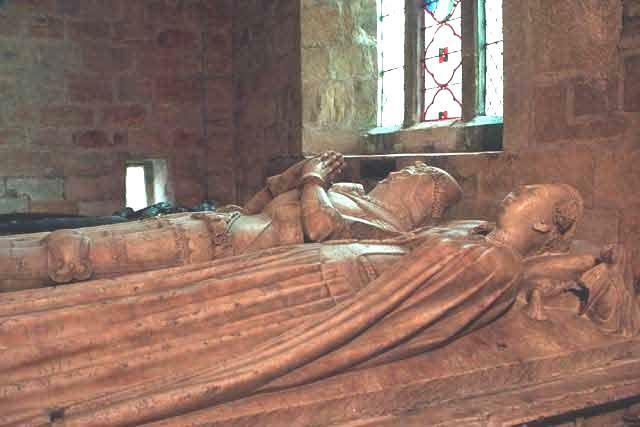 He married Eleanor SINCLAIR on 19 April 1475 in Dunkeld Cathedral. He died on 15 September 1512 in Laighwood, Perth. He was buried in Dunkeld Cathedral. James STEWART (1442-1499). James was born in 1442. He had the title '1st Earl of Buchan (of the third creation)'. He died in 1499. 4. Murdac, Duke of Albany was the son of Robert Stewart, Duke of Albany 1st Duke of Albany and Margaret GRAHAM. 5. John de Beaufort EARL OF SOMERSET, son of John of Gaunt DUKE OF LANCASTER and Katherine ROET, was born between 1371 and 1373. He had the title '1st Earl of Somerset'. 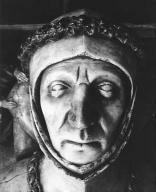 He married Margaret de Holand on 23 April 1399. He died on 16 March 1410 in Hospital of St. Katherine-by-the-Tower, London. He was created Earl of Somerset on February 10, 1397 and Marquess of Somerset on September 9, 1397. 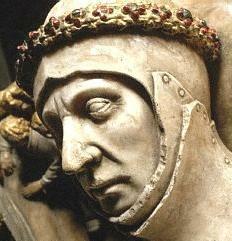 He was created Marquess of Dorset on September 29, 1397 but was deprived of the title on November 3, 1399. 6. Margaret de Holand, daughter of Thomas HOLLAND and Alice FITZALAN, was born between 1381 and 1385. She died on [Julian] 31 December 1439 in Bermondsey, London. She was buried in Catnterbury Cathedral. Alice was made a Lady of the Garter in 1399. Henry Beaufort EARL OF SOMERSET (1401-1418). Henry was born in 1401. He died on 25 November 1418. John Beaufort DUKE OF SOMERSET (1404-1444). John was born in 1404. He married Margaret BEAUCHAMP circa 1440. He died on 27 May 1444.